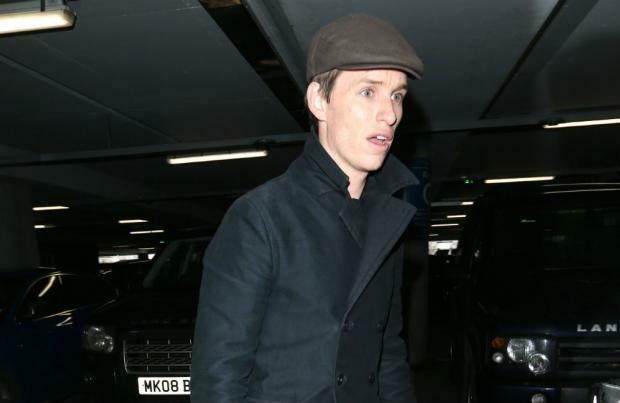 Eddie Redmayne is trying to lose two stone for his next film role. The 33-year-old star - who took home the Academy Award for Best Actor for his portrayal of Steven Hawking in 'The Theory of Everything' at the Oscars on Sunday (22.02.15) - is said to be trying to slim down even more in order to play a transgender artist. A source shared: "He's on a strict diet and has been noticeably thinner. "He kept it under wraps during his promotional duties and Oscar campaign. "But back in the UK, he'll be working fast to shift the rest of the weight." The 'Jupiter Ascending' actor is slimming down to play Lili Elbe - who was one of the first men to have surgery to become a woman in 1930 - in 'The Danish Girl'. The sourced added to The Sun newspaper: "Eddie is also working with a transgender group. He wants to embody the character." Meanwhile, a former Eton schoolmate of the star - who was also in the same class as Prince William - has revealed how Eddie beat the 32-year-old royal in a debate on wind farms. He told the newspaper: "There was only going to be one winner. Eddie's very bright."